Large and In Charge! Let Door To Dorm store your large boxes over the summer or semesters. 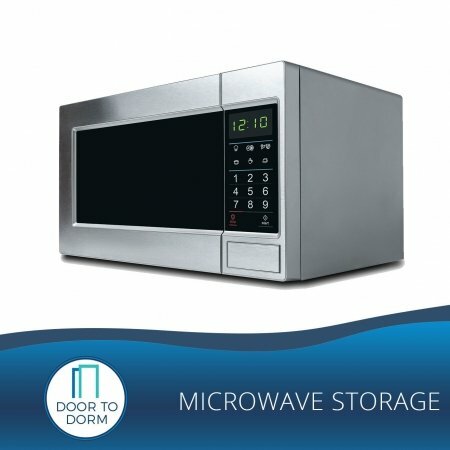 There is a 3-month minimum for storage required. 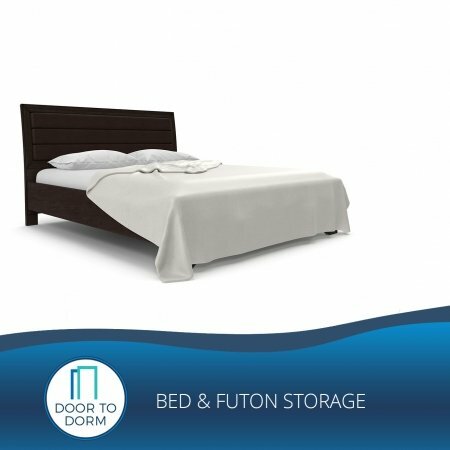 The price includes a FREE large box, which measures 18″ x 18″ x 18,” professional pick up by our moving staff, local storage and return delivery to school when you return from break or semester abroad. 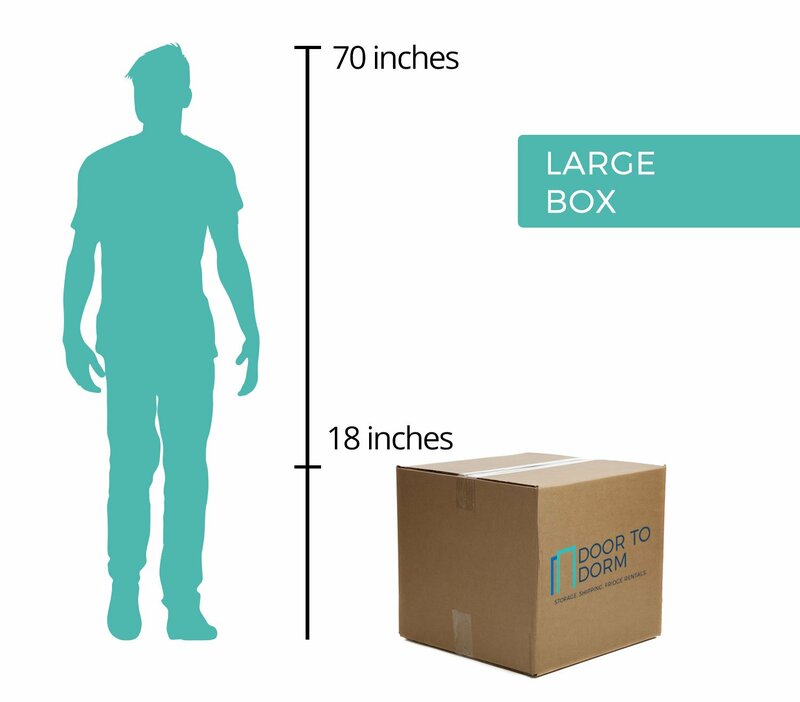 The weight limit of the box is 40lb. 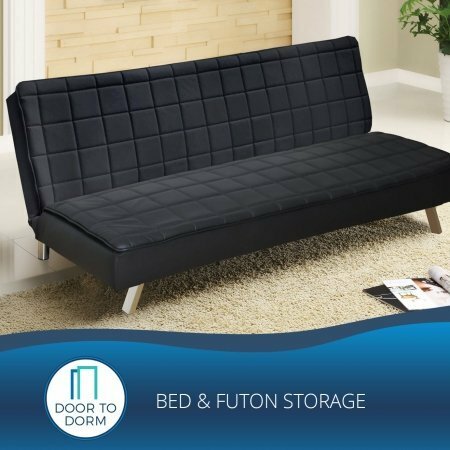 If you go over 40 lbs., there is a small fee of $2 per additional pound that will apply. Large and In Charge! 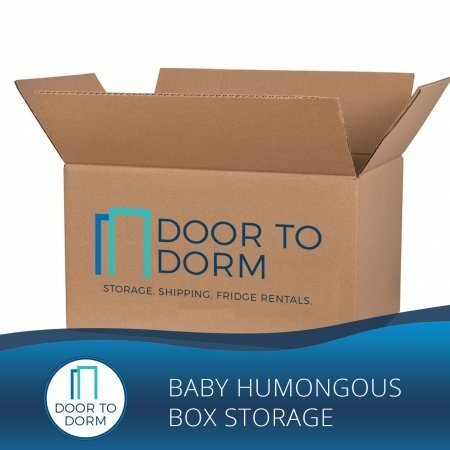 Let Door To Dorm store your large boxes over the summer or for your semester away. 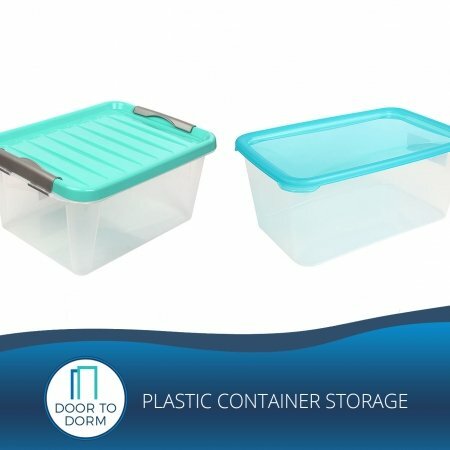 Our storage includes 3 months of storage for only $16.33 per month! 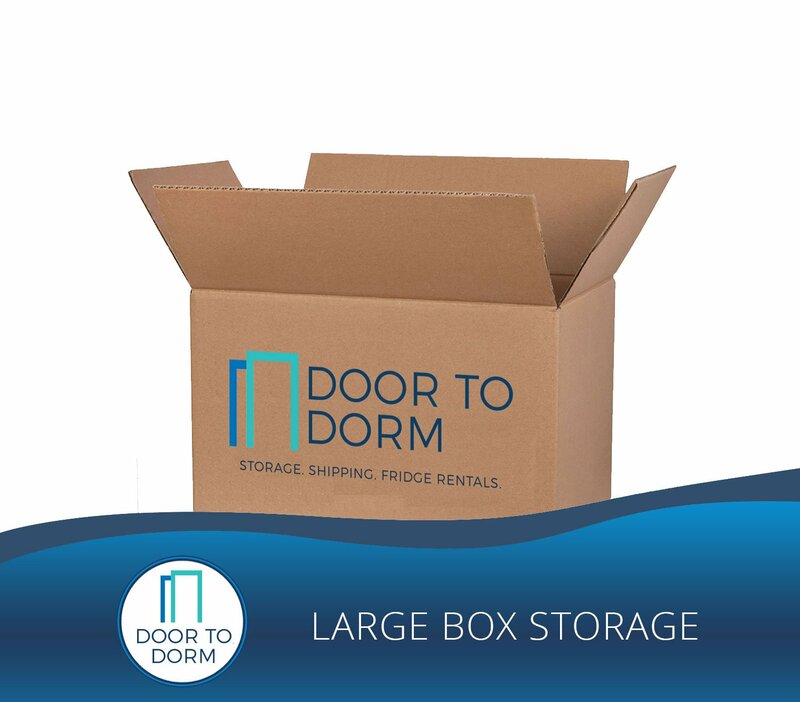 When you order Large Box Storage, you will receive a box that measures 18″ x 18″ x 18″, professional pick up by our moving staff, secure & local storage for 3 months, and return delivery to school, right to your new dorm. 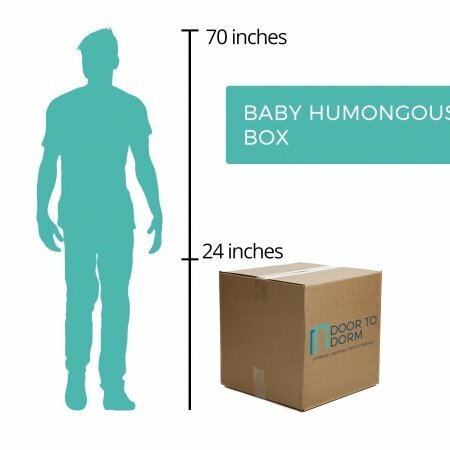 The weight limit of the box is 40lbs.